After taking a break from polo in 2007, and only playing sporadically since then, Guillermo “Memo” Gracida is making a comeback in the US. 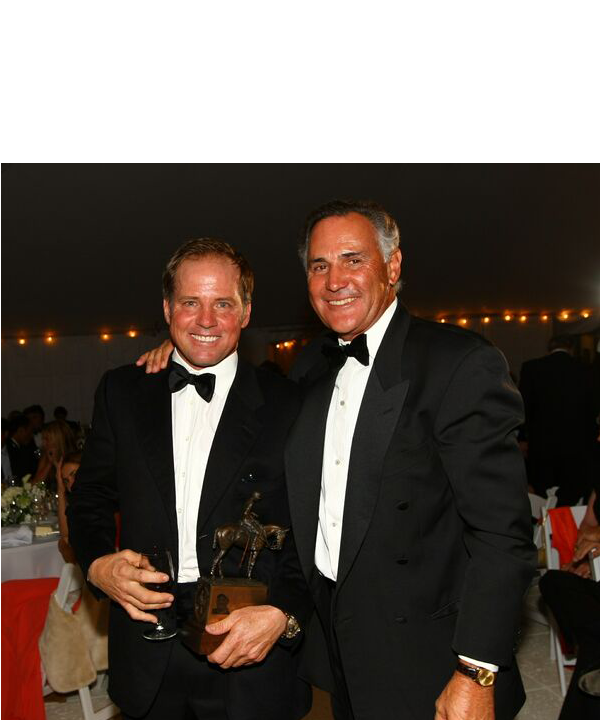 Gracida, who turns 55 this year, is playing for Patagones this season at International Polo Club Palm Beach (IPC). Gracida played for Patagones in the Julio Novillo Astrada Cup at La Aguada last November, in preparation for the up-coming high goal season in the US. IPC’s high goal season kicked-off with the 20-goal Pennell Cup on Sunday (2 January). Other tournaments that 20-goal Patagones will be taking part in this season include the Joe Barry Memorial, Ylvisaker Cup and Iglehart Cup. Gracida, now 7-goals but was previously a 10-goaler for 21 consecutive seasons, has teamed up with patron Gonazalo Avendano (2), Santiago Wulff (5) and Carlos Avendano (6).